From Funko. 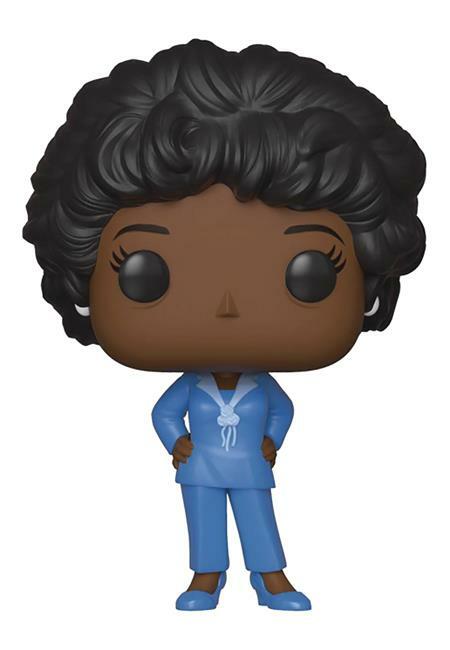 Celebrate a classic American sitcom that ran for a whopping 11 seasons and 253 episodes with a Pop! Louise Jefferson and George Jefferson. Each Pop! figure stands about 4-inch tall and comes in a window box for display.